Our Summer sermon series takes us through the book of James. A book of faith. 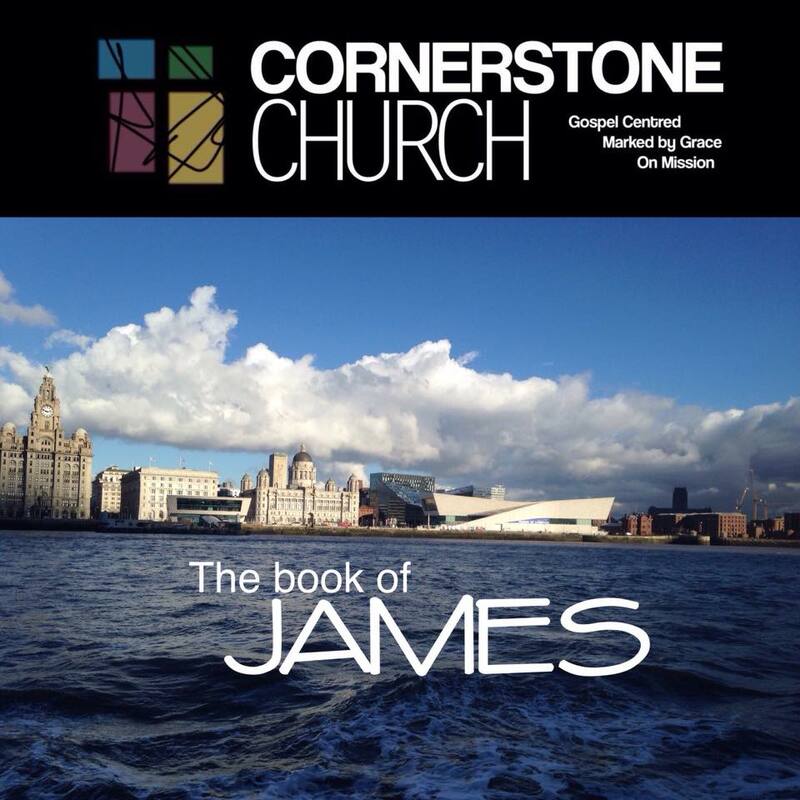 Our Summer sermon series takes us through the book of James.